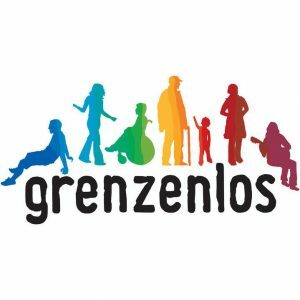 Grenzenlos – Interkultureller Austausch – ICYE Austria. Founded in 1957. The main office is in Vienna. It has a vast network of co-workers, who are mostly former ICYE volunteers. Voluntary Service projects – include child-care centres, youth centres, working with the disabled, ethnic minorities, and environmental groups. Short-term host placements deal with children, disabled and the environment. Austria is a landlocked country of roughly 8.3 million people in Central Europe, bordering Germany and the Czech Republic to the north, Slovakia and Hungary to the east, Slovenia and Italy to the south, and Switzerland and Liechtenstein to the west. 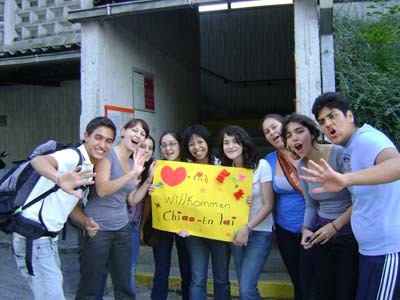 The majority of the population speaks German, which is also the country’s official language. Other local official languages are Croatian, Hungarian and Slovenian. The capital is the city of Vienna on the Danube River, with a population exceeding 1.6 million, Austria’s largest city. The territory of Austria covers 83,872 square kilometres (32,383 sq mi), and has a temperate and alpine climate. Once the centre of power for the large Austro-Hungarian Empire, Austria was reduced to a small republic after World War I, and a constitutional law declared the country’s “perpetual neutrality” as a condition for Soviet military withdrawal. Today, Austria is a parliamentary representative democracy comprising nine federal states, which joined the European Union in 1995. Austria’s past as a European power and its cultural environment have generated a broad contribution to various forms of art, most notably among them music. Austria has been the birthplace of many famous composers such as Wolfgang Amadeus Mozart, Joseph Haydn, and Franz Schubert.